That is the word that comes to my mind when I think of how wonderful God has been to our church. God has poured out His spirit on us the last 15 years. During that time, eight families planted new church gatherings across the US. Five families followed God’s direction to the international mission field. During that time our church has grown from a few people in a living room to thousands calling RockPointe their church home. This year we will pack our 3 millionth meal in partnership with Feed the Hunger, just one of 20+ mission points we support with our finances and our service. This is possible because the body of RockPointe has made its mission to love God and make more and better followers of Christ. Join me in celebrating what God has done these past 15 years. The story of RockPointe Church goes back to March 2001, when Ron and Allison Holton began to pray and dream of planting a new church. 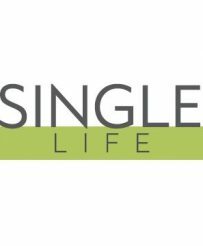 At the time, Ron was serving as the singles minister at Prestonwood Church. As this process began, Ron and Allison were encouraged to pray specifically about the newly developed Lantana area. This began an incredible journey of seeing the Lord direct, provide for and clarify the vision of RockPointe. After meeting at several different locations throughout the years and even changing our name, the story continues to unfold today in ways we couldn’t have imagined. RockPointe Church exists “to love God with all that we are while making more and better followers of Christ.” Our love for God is simply a response to His amazing love (Romans 5:8). We want to share that good news with everyone. We strive to fulfill Christ’s Great Commission (Matthew 28:18-20) while loving and leading people in order to build His Kingdom via the local church. RockPointe Church partners with dedicated community leaders and local organizations with a committed purpose to share the hope of Christ in tangible ways. We believe in being an integral part of the transformational change and sustainable development in the communities we serve. 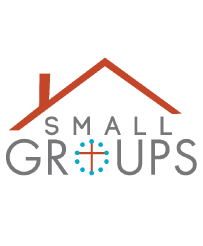 Our church offers tremendous opportunities to support these local ministries through the mobilization of individuals, families, and small groups to serve alongside them throughout the year. There is no age limit when it comes to being the hands and feet of Jesus in making a Kingdom impact. For more information, visit us at rpc.fm/localmissions. RockPointe Church is committed to reaching people for Christ in our city, in our nation, and in our world. As a church, we support and partner with missionaries and mission organizations that are committed to the unswerving call to actively engage in global missions. Whether it is serving the refugees in Berlin, the orphans in Nepal, or planting churches in a communist country, each and every individual is motivated by the same mission – sharing the Gospel message and the transforming love of Jesus Christ – both in word and action. For more information, visit us online at rpc.fm/globalmissions.  Feed the Hunger Packathon is a food-packing event in which RockPointe Church helps produce thousands of nutritious meals that will be distributed through FTH partners to children and families in need, both in America and internationally. Through the Feed the Hunger food-packing events, RockPointe Church has provided almost three million meals for children around the world. These meals are delivered directly to the children – sometimes even by our own church members, and with them the love of Christ is shared. This year our family mission trip to Lynch, KY was able to do just that. The team, comprised of 10 families, was able to unpack the meals packed by our very own church at a previous Packathon, cook the meals and then distribute them to families in need in the area. 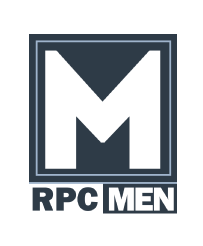 Visit rpc.fm/fth for more information. Hands Across the Community is an opportunity to be the hands and feet of Christ, serving our neighbors and lightening their load. Each year, RPC chooses one Sunday to suspend worship services and go out into the community to serve. What began as a small outreach in 2009 now involves hundreds of volunteers at more than a dozen sites throughout the Denton County, with some teams traveling even farther to serve RPC-supported missions in south Dallas. Thousands of man hours and tens of thousands of dollars are donated by the people who are RockPointe Church, to impact our community for Christ. 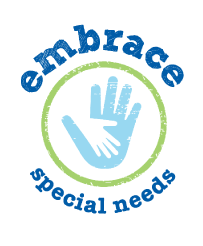 Projects range from construction labor, to minor landscape projects, to loving on orphans and elderly members of our community, first responders and the military. I love RockPointe Church. RockPointe Church was an opportunity for God to use me and my family in a way that I’d never thought possible. RockPointe was the first place I was not a university pastor. Because of Ron’s belief in me I learned how to love adults in ministry and realized God could use me to reach adults for the Gospel. I would not be a senior pastor leading a local church had it not been for Ron and RPC investing in my life. 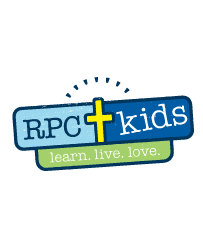 There would be no Well Community Church in Argyle, Texas, without RPC. The very inception of The Well was birthed in Ron and the Elders’ hearts at RockPointe. And the launch, financial support, and spiritual encouragement from RPC has allowed The Well Church to be birthed and now 2 years old, growing strong with 500 people who have found new community in Christ. RockPointe for us means family. 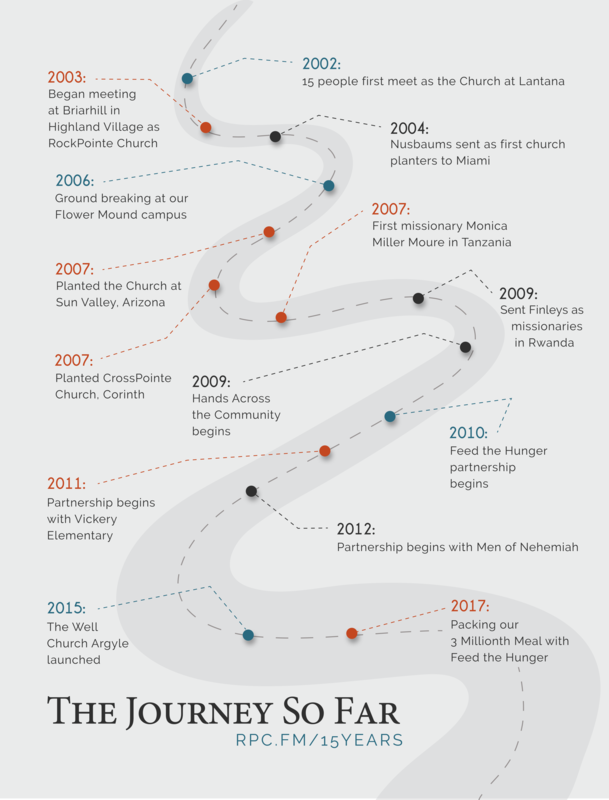 When we left RockPointe 10 years ago to plant a church in a startup community in the desert of Arizona, RPC not only supported us with funds, prayers, and wise advise, but also sent people to help in special times. Once early on in our ministry, RPC even sent a few people to watch our 4 kids for a weekend so my wife and I could get away. That is the very definition of family. We are the lone church in a community 10 miles from anywhere else, and God raised us up to make sure they heard the gospel, and were loved in God’s name. We have seen so many come to faith, and then become the very leadership at The Church at Sun Valley. What began 15 years ago with a few people meeting about the possibility of a new church, has grown to a strong community of believers who gather together to grow in Christ and serve others. 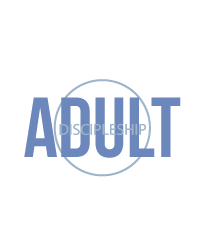 The many ministries of RockPointe Church strive to equip people in all the ages and stages of life. Whether you’re a single adult (or single again), part of a blended family, newly married, an empty nester, or navigating the childhood or teenage years, there’s a place for you to learn, grow and serve others at RPC. Ministry opportunities occur on Sundays, Wednesdays and throughout the week. Join us! 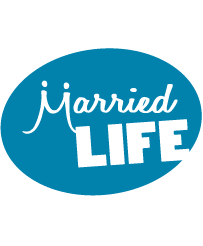 Visit rpc.fm/ministries for more information.